This riveting information and communication technology along with other varied tools comprises the exciting field of Geoinformatics (also known as Geographic Information Science – GIS or Geographic Information Technology- GIT). It is a key emerging and evolving industry that offers an excellent career avenue with immense potential and many as-yet undiscovered opportunities. Geoinformatics is the science and technology dealing with the structure and character of spatial information, its capture, its classification and qualification, its storage, processing, portrayal and dissemination, including the infrastructure necessary to secure optimal use of this information. In simpler terms, it deals with the tools and technology used to acquire, analyse and visualise our planet and its resources from space – like the geographic location of Earth's boundaries, oceans, natural features, man-made structures, etc. 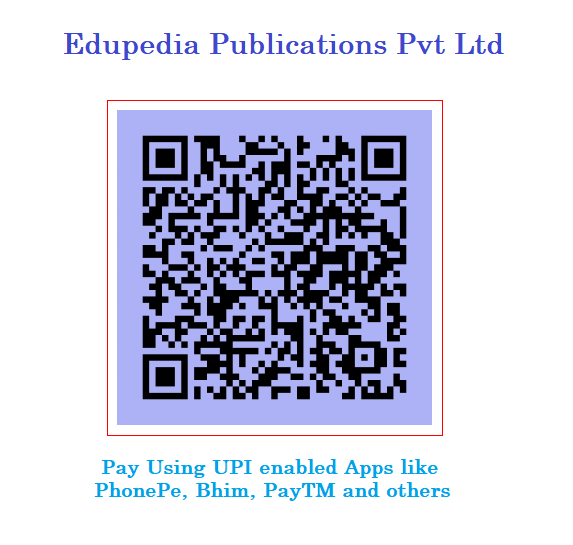 This geospatial information (along with geographic information systems) is used to tackle varied problems of geography, geosciences and related branches of engineering. It includes remote sensing of images, mapping, modelling, development of geospatial databases, information systems design, and uses geocomputation and geo-visualisation for analysing the geoinformation. The derived results are disseminated in user-friendly formats that are regularly updated. 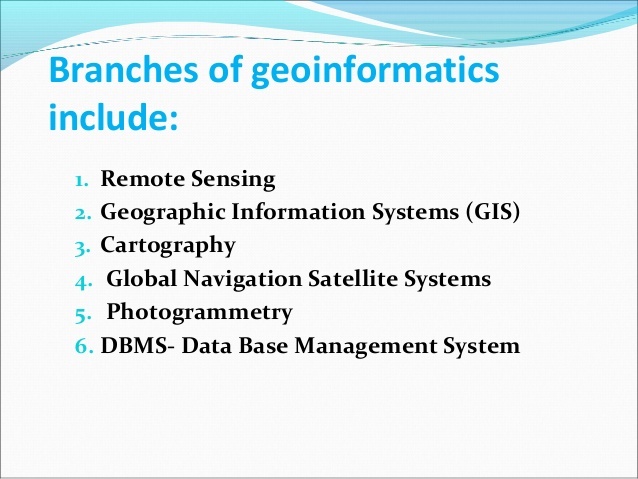 Geoinformatics is an interdisciplinary field with wide-ranging applications in almost all walks of life. It is most useful for government planning like urban and rural planning, land use management, agriculture, forestry, public health, natural resource management, infrastructure development and even the defence sector. For transport, it proves nifty for in-car navigation systems, automatic vehicle location systems, aviation, maritime transport and traffic network planning and management. Meteorology, oceanography, criminology and crime simulation also benefit from geoinformatics. It holds great promise in climate change studies, environmental modelling and analysis, disaster management and preparedness and telecommunications. Business location planning, architecture and archaeological reconstruction are also hugely improved by the use of geoinformatics. Geography and Earth Sciences rely on geoinformatic data as well.